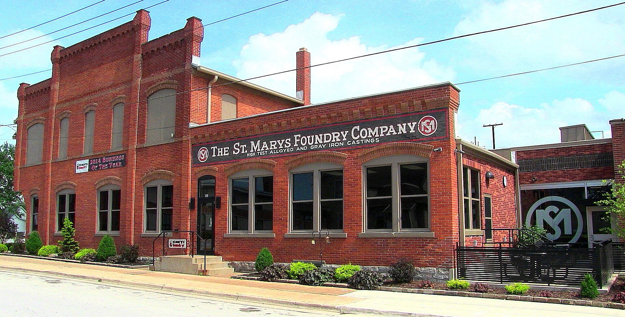 St. Marys Foundry was founded in 1984 by 32 employee/owners. We are committed to producing the highest quality Gray and Ductile Iron castings in the world. The company has positioned itself in the marketplace to take on highly engineered castings with sophisticated metals that many foundries struggle to make successfully. This has proven to be the cornerstone of our success. We know what it takes to be competitive in the domestic and international marketplace. We have sophisticated process controls, state of the art equipment and continuous training programs for our employees. St. Marys Foundry can respond to your needs for Gray Iron, Ductile Iron, Ni-Resist, and specialty metal castings. 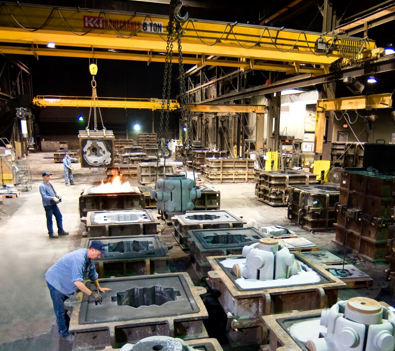 Located in St. Marys, Ohio, our environmentally clean casting facility is always open for your inspection. St. Marys Foundry was one of the first foundries to earn the ISO 9002 Quality Certification and remains ISO 9002 compliant today. Through our stringent process controls we have achieved international standard for quality. Quality is first at St. Marys Foundry. 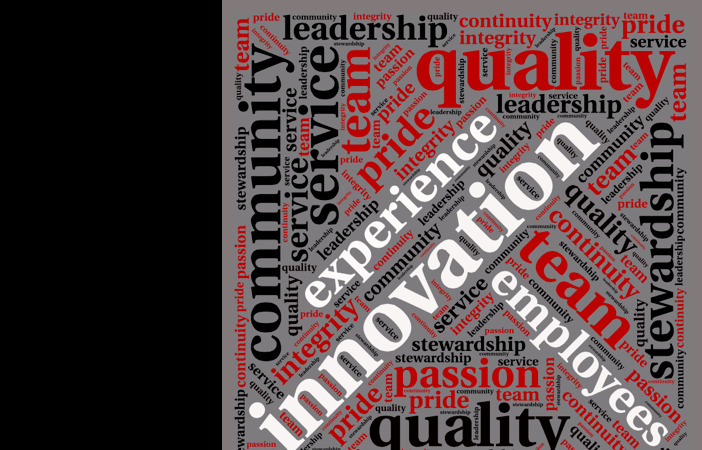 St. Marys Foundry will be recognized as the preferred employer with a safe and innovative environment to exceed the needs of a diverse customer base.